Based in Middlesex, we are Wonnacotts Chartered Surveyors. Managing Director and founder of the company in 2007, Rob Wonnacott (MRICS), has over 18 years’ experience of being a RICS regulated chartered surveyor. As a team of RICS registered chartered surveyors, we have an invaluable depth of knowledge in the chartered property surveying industry. We pride ourselves on excellent customer service, which is why we go the extra mile to ensure customer satisfaction before, during and after our surveys. Our varied experience in the industry allows us to provide you with a RICS Homebuyer Report and a RICS Building Survey. We can offer our expert opinion and advice of the condition and structure of your property in the form of an easy to read report. Our home buyers report is designed to help you make a sensible decision on whether you should buy the property. The survey is suited for traditional properties that remain in good condition and haven’t undergone any alterations or extensions. A RICS regulated surveyor will assess the structure and condition of the property and highlight any major areas of concern. At Wonnacotts Chartered Surveyors, we will provide you with background information on your property as well as details of major problems that need major attention. We will search the interior and exterior of your property, giving you a colour-coded condition rating of your house. We will present our results in a report that’s easy to read, explaining any major problem so you’re fully aware. 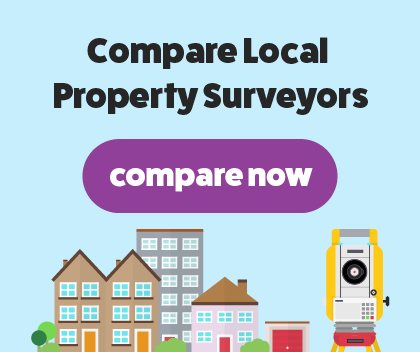 Wonnacotts Chartered Surveyors’ structural survey is designed for older properties that were constructed with unusual or unique building materials and have had major reconstruction and alterations work. Our building survey is the most comprehensive and in-depth survey, looking under floorboards and behind furniture. Common issues found in a building survey are penetrating dampness, infestation and rot that all could lead to major defects. We can tailor our survey and report to meet your specific requirements. We will present our findings in a jargon-free report that’s easy to understand.